Why You Shouldn't Wear Makeup While Exercising? Why Pre-cleanse Your Skin Is Important? Most of the ladies' workout time is right after work, and it’s such a hassle to remove makeup especially when we are almost late for the gymnastic class. Is it bad for our skin to work out with makeup on, or is it okay to do sometimes? Unfortunately, having too much substance sitting on the skin, whether it's makeup, dirt or oil buildup, puts your pores at risk for becoming clogged. "When you’re exercising and overheating, you're opening the pores," says Friedman, M.D., a dermatologist based in Houston and New York City. "So you need to cleanse your skin to minimize anything that can clog the pores and lead to breakouts. Before exercise, it's important to cleanse your skin with a gentle makeup removal. And after exercise, clean your skin again with a gentle cleanser. "The key is to prevent the pores from becoming clogged", says Friedman. The combination of sweat and makeup can cause several types of breakouts, including blackheads and white heads. 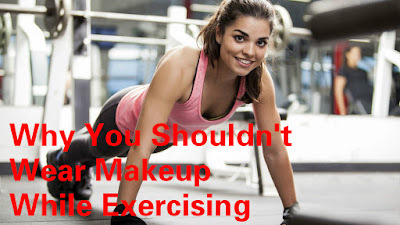 Not only can working out with your makeup on cause acne, but it also can be a contributing factor to skin aging! 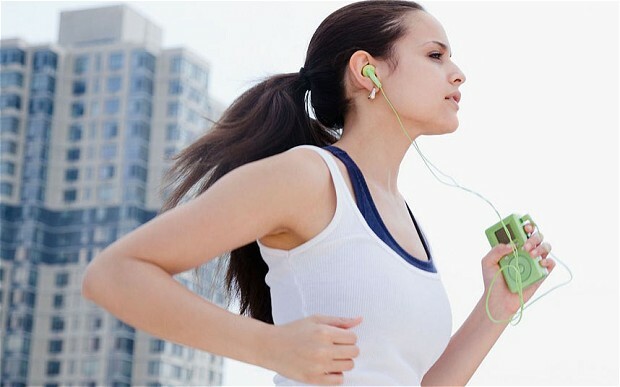 If you're exercising outdoor, however, it’s important not to go completely barefaced. Instead of applying a foundation with SPF, choose an oil-free sunscreen that has the words "water resistant" on the label.